Hammer out more miles. Descend with more confidence. Take the long way home. From gran fondos to epic solo adventures, Defy Advanced is the choice for comfort and control. 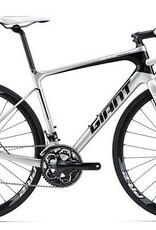 Its Advanced-grade composite frame features endurance geometry and a road-smoothing D-Fuse seatpost. Disc-brake technology gives you more control in all types of weather or road conditions. 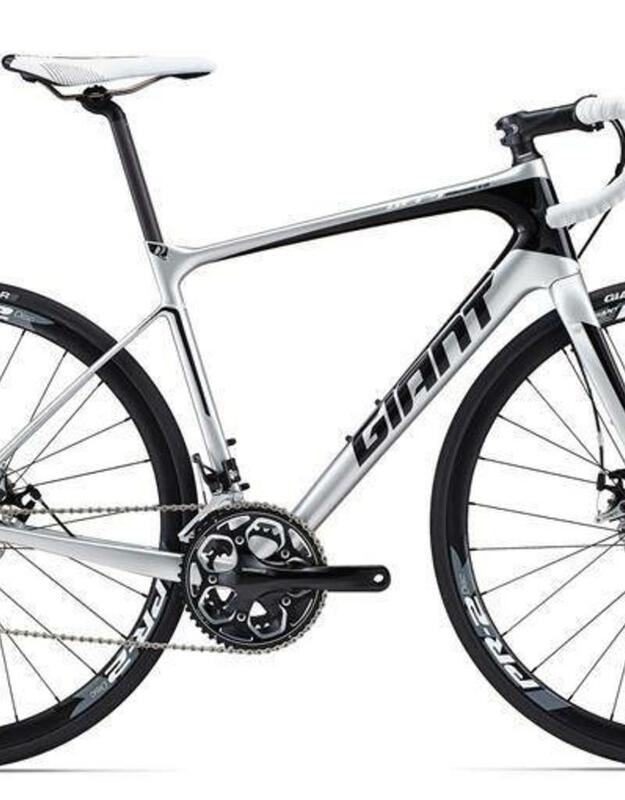 It’s the perfect machine for going longer, faster.